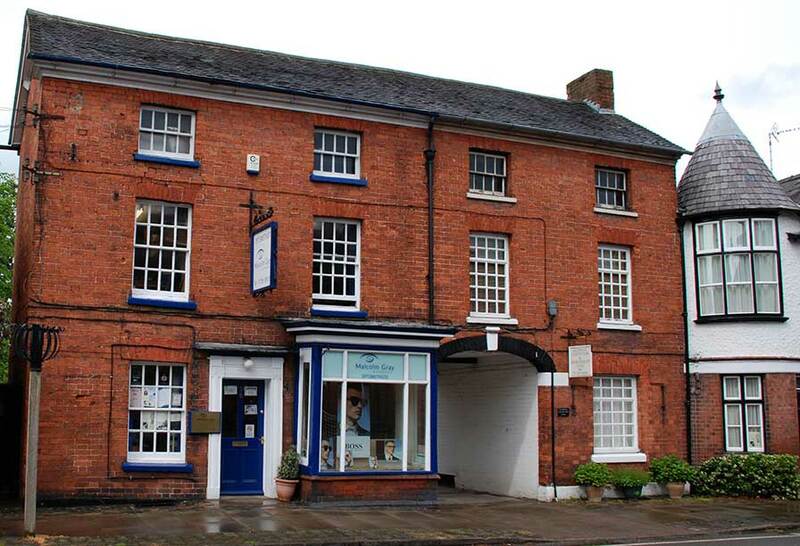 Malcolm Gray & Associates is an Independent Optical Practice in Eccleshall Staffordshire. Our qualified staff of Optometrists and Dispensing Opticians are dedicated to providing high quality eye care and products. The practice was established in Eccleshall in 1973 by Mr Malcolm Gray. Initially at the bottom of the High Street, in what is now Spencer the Jeweller, we moved to our current location after a few years. The practice has since expanded to include two consulting rooms and a large pre-screening area. Malcolm established a practice with a reputation for clinical excellence and superb eyewear. In 2013 he was joined as director by Sarah Edge and Jan Goodwin before retiring from the business in 2015. 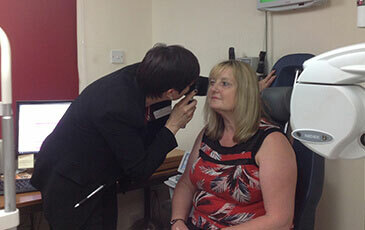 We have always prided ourselves on providing top-level eye care and this continues under the current ownership. Our location in the picturesque small market town of Eccleshall is ideal for providing for the eyecare needs of the local community as well as having easy access from the M6 at junction 14 or 15 for customers from further afield. We are happy to advise anyone, from the very young to those of advancing years. Please call in to the practice to browse our extensive range of frames. From classic styles to high fashion we aim to have something for everyone and every occasion. 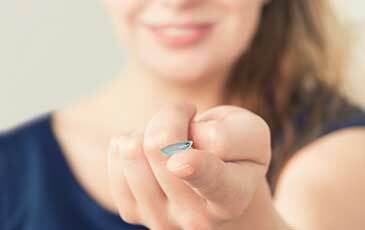 With new innovations in contact lens manufacture and materials the vast majority of people are able to find a contact lens solution to the visual needs. Many people are eligible for NHS funded eye examinations including all children up to age 16 or 19 if in full-time education and all over 60s. Charges may apply for some of our additional services. Our staff are happy to answer any queries you have prior to your visit.